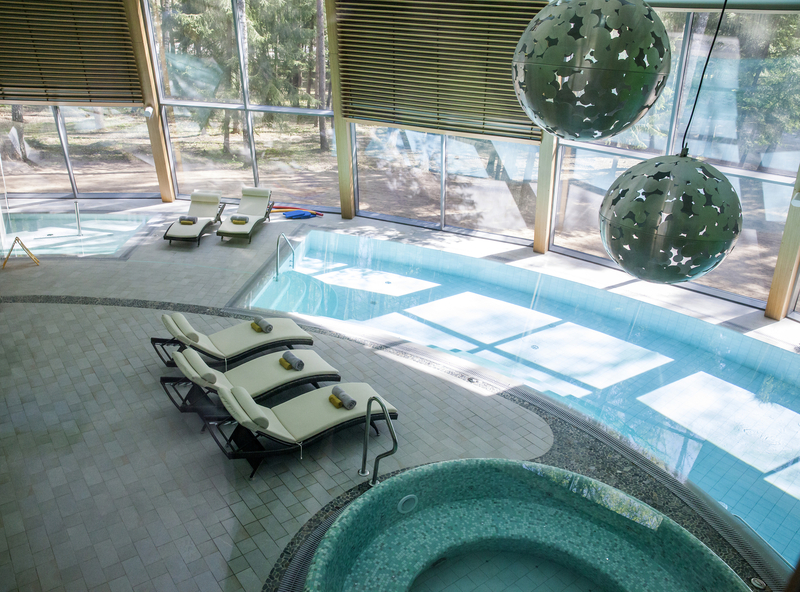 The first modern wellness and treatment SPA centre in Ankščiai, which meets all international SPA standards. 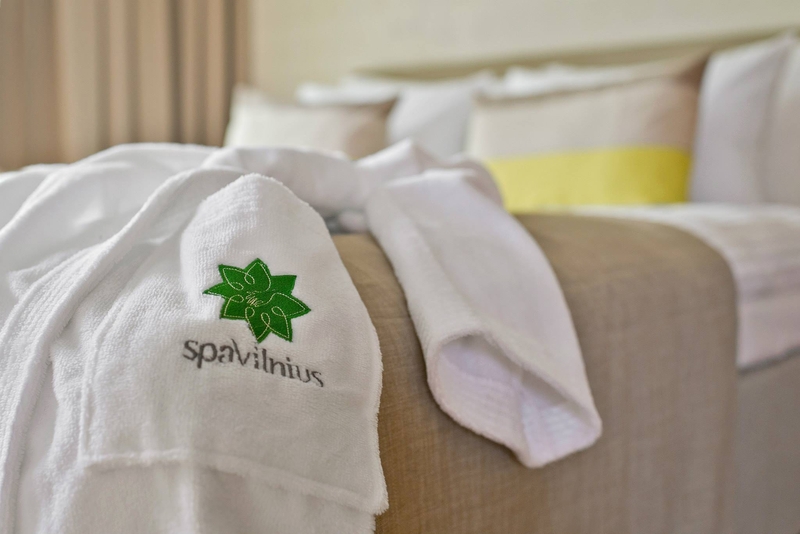 The guest are offered: mineral water swimming pool, as well as curative and wellness treatments, using local natural resources. The hotel has 47 modern rooms, which can accommodate 110 guests. Most of the hotel rooms are adapted for families with children.